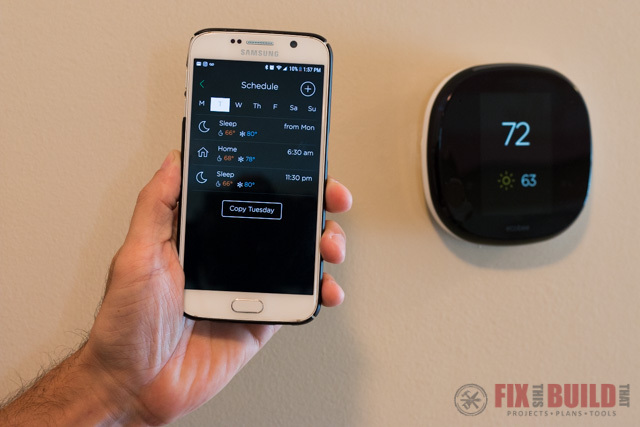 Hey guys, today I’m going to be sharing how to install and setup a smart thermostat in your home. 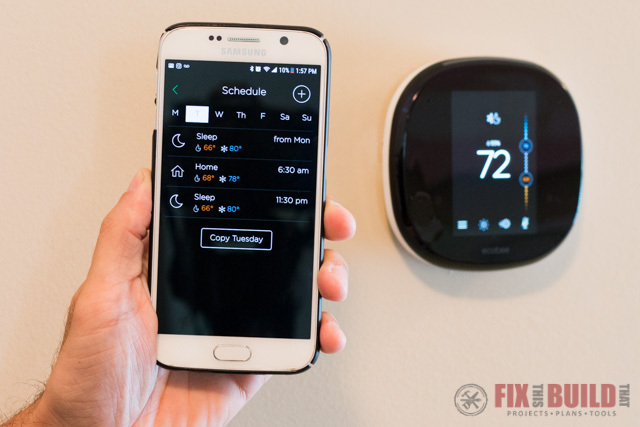 This will be the first of a two part series on Smart Home integration that I’m doing with The Home Depot. 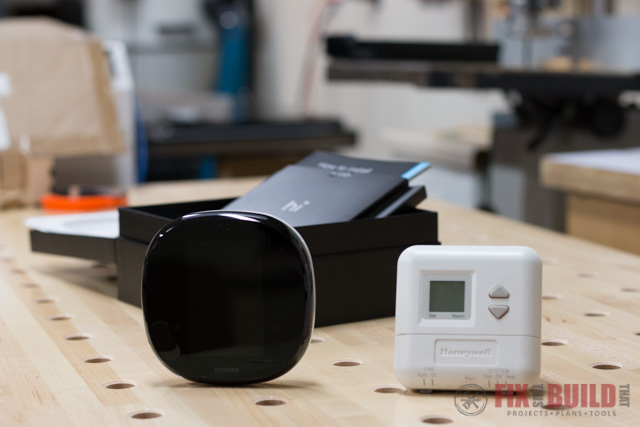 I’m a nerd at heart, so getting some of these smart devices in my house was right up my alley and I’ve been wanting to check them out for a long time now. It’s time for us to leave the stone ages with our thermostat (you’ll see what I mean) and enter the 21st century! 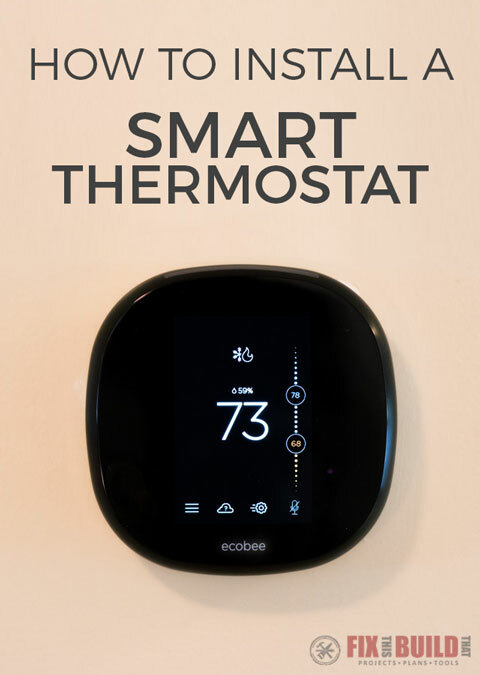 The smart thermostat I’ll be installing today is the Ecobee4. And let me tell you, right out of the box this thing is impressive. 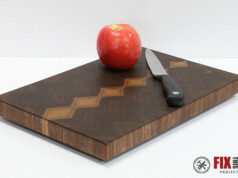 The packaging was amazing and I could tell right away a lot of thought went into this whole product. And standing next to my old thermostat it looked like Star Trek vs The Flintstones. 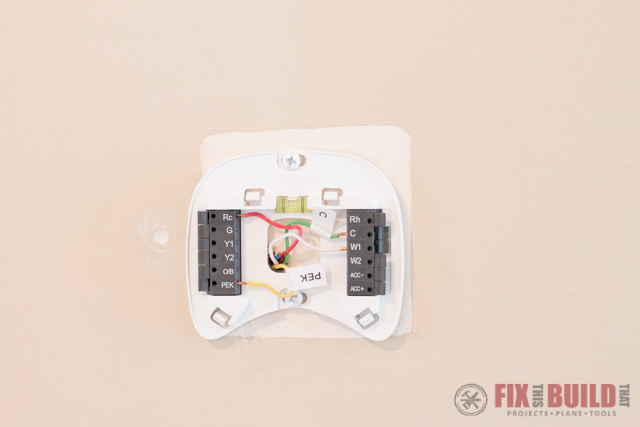 Here is what my current thermostat looked like on the wall. It was literally heat or cool and set the temp, that’s it! 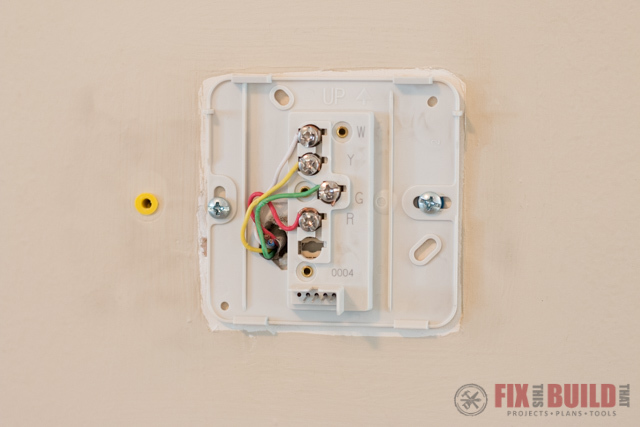 I started off by removing the old unit from the wall to see what I was working with below. I mentioned how nice the Ecobee4 packaging was, well this carried straight over to the instructions. Starting out it takes you straight to this page to see if you have 5 wires or 4 wires without a C wire. 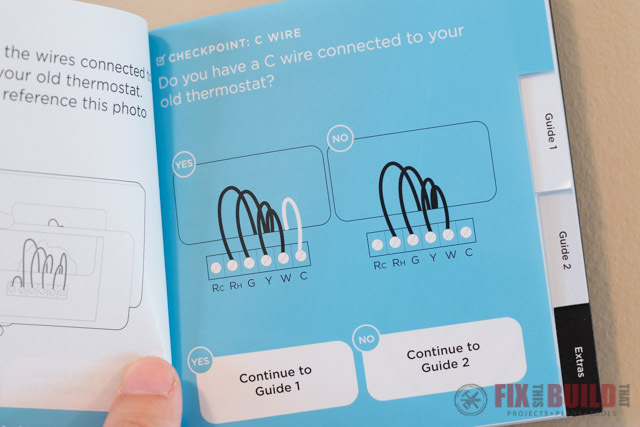 I didn’t have the extra C wire so I had to follow Guide 2 to install the smart thermostat. 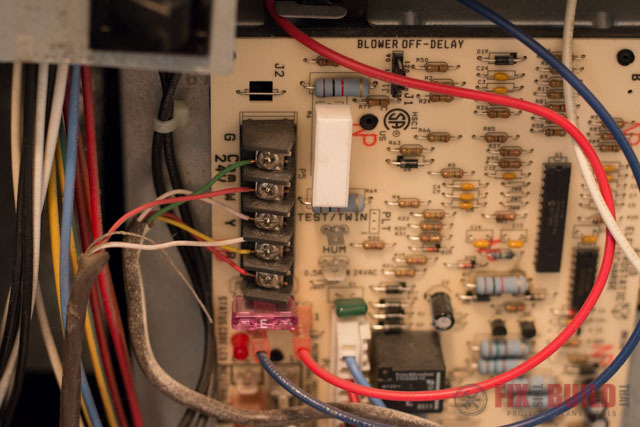 I went to my furnace HVAC unit that was actually just a few feet away in a utility closet. I cut the power (make sure you do this!) then loosened a few screws and I took off the cover to expose the control board. 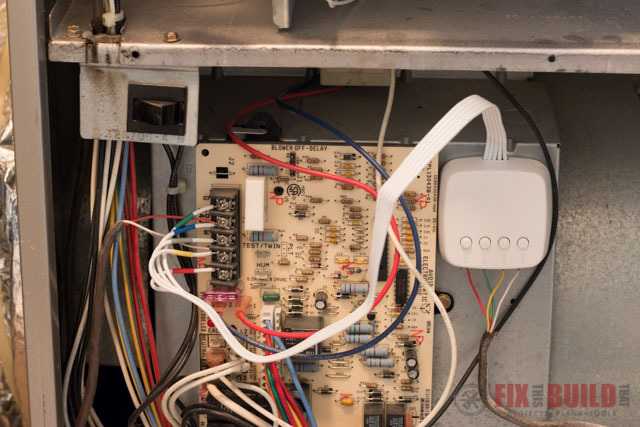 On the top left of the control board are the same wires that were coming out of the wall at the thermostat. You can see the red, green, white, and yellow wires. To solve the issue of no power line they include this Power Extender Kit (PEK) in the box. 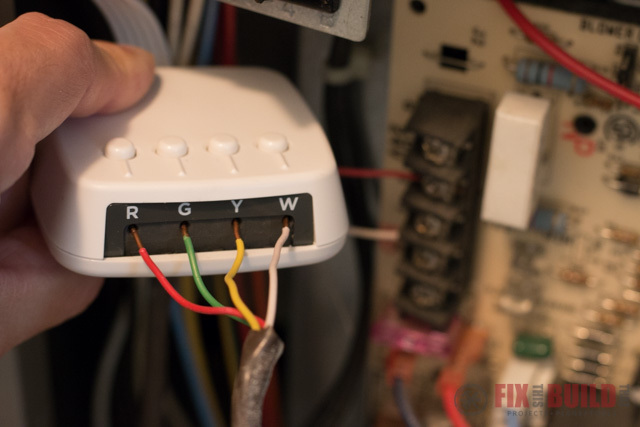 Wiring is super simple, you just take the colored wires off the control board and plug them into the PEK. 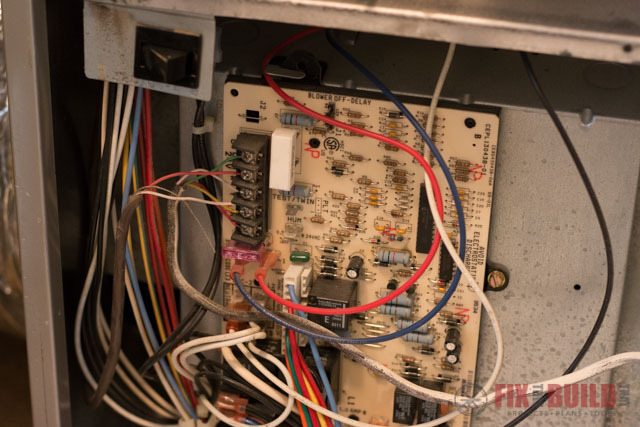 The other side of the PEK has 5 wires coming out and you follow the manual and plug them into the corresponding spots on the furnace control board. Then the PEK unit sticks right to the metal housing of the furnace with the magnetic back. Seriously, this was so easy to do. With the wires all ready to go I took off the old base plate and put on the new one. Then I connected the colored wires per the manual into their proper spot. Alright, now that I had the Ecobee4 installed, it was time for setup. 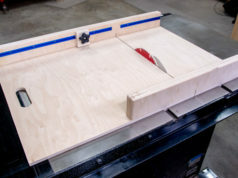 Instead of walking through each step, because honestly it is so easy and intuitive, I’m embedding a short video I made of the setup that I posted on Facebook. 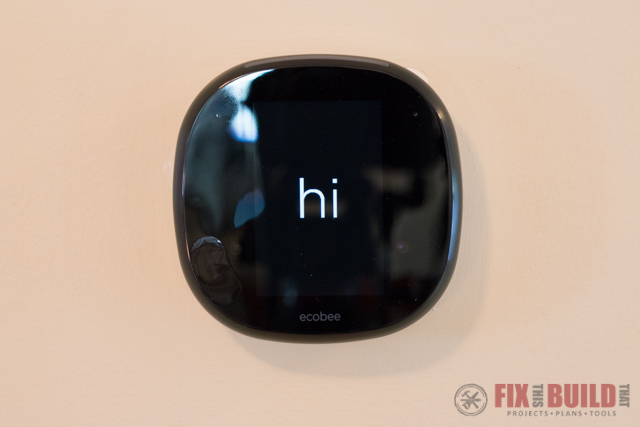 Now let me tell you about some of my favorite features I’ve found so far on the Ecobee4. 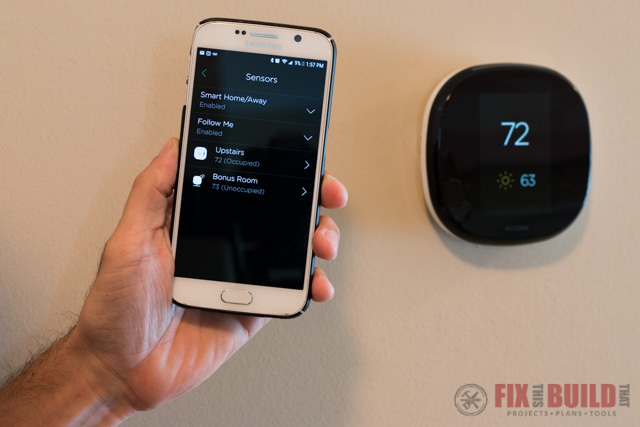 First and foremost has to be the wifi and ability to control the temps from your phone. You can change all the settings from your phone including all the menus I showed you in the setup video. It also works when you are away from home as well! My next favorite thing is the room sensor option. 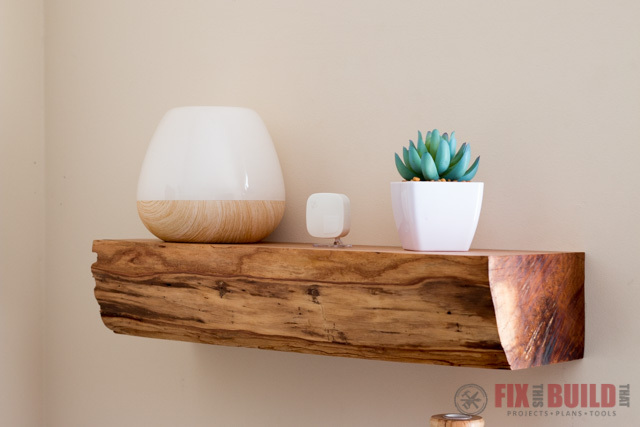 Each Ecobee4 comes with one of these little room sensors that you can put anywhere around you house. I put this one in our Bonus Room where the kids play a lot and it blends in nicely on the floating shelves I made. 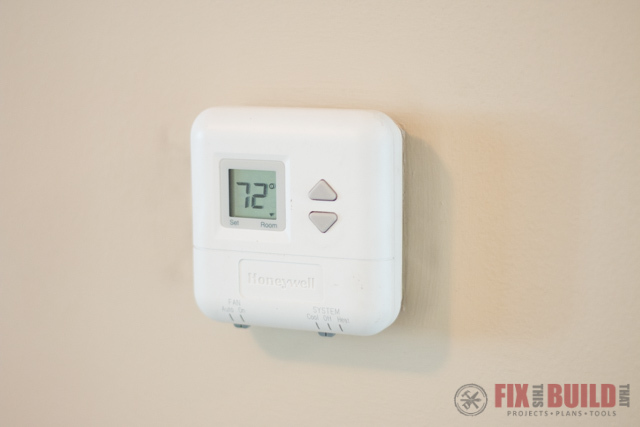 You can monitor the temps at each senor in the house (the main unit includes one too) and can even setup the thermostat to get a specific room to a desired temp even if the main unit is at a higher or lower temp. And you can see all this right from the app again. I’m pretty excited to add more of these Ecobee sensors around the house and really be able to monitor how my system is performing. 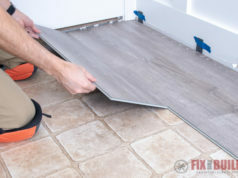 Then I can also look at making some adjustments to the vents around the house to try and level out the system. The last feature I’m super intrigued by but haven’t played around with enough yet is the Alexa integration. 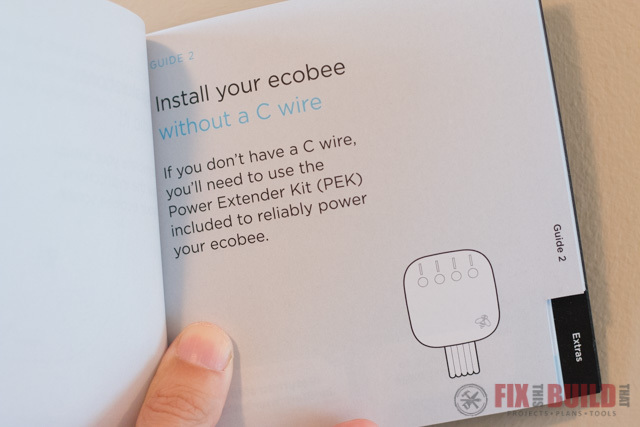 We’re just dipping our toes into the whole Alexa world but the Ecobee has built in support for Alexa integration. As I get my whole Smart Home integration going this is going to be a integral part of it. But right now we just have the thermostat installed upstairs so we can’t use the benefits of audio controls or looking things up online. But I can’t wait to check it out! 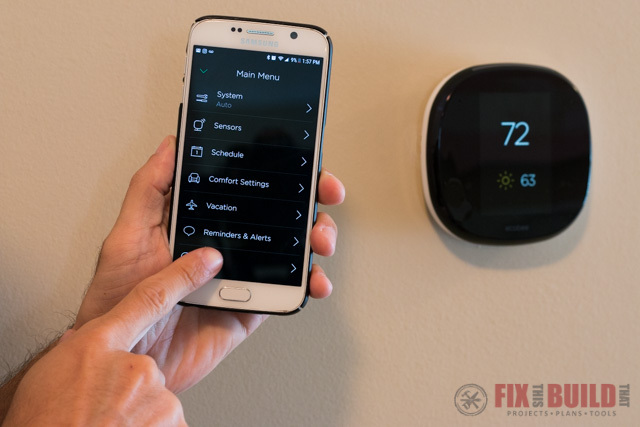 I love all these awesome features on the Ecobee and the fact that it’s so intuitive and really easy to setup and learn. With all these features and programability we should be able to save energy and increase our comfort all at the same time! 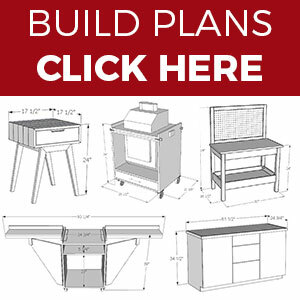 Stay tuned for the next post and in the meantime check out some of my build projects on my Projects page.